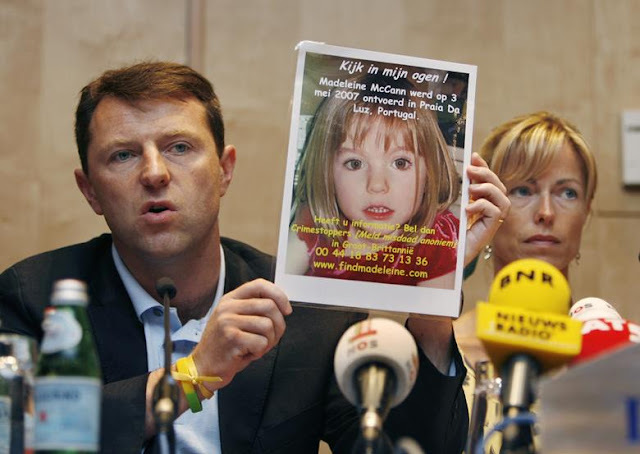 Broadcast are reporting that Netflix is to explore Madeleine McCann's disappearance in a series similar in tone to their other true-crime megahit Making a Murderer. The eight-part series which has yet go into production will delve deeper into the case with interviews with 'key people' involved in the case. The article also references the fact that the streaming giant as recently hired BBC Storyville editor Kate Townsend to head up a UK-based factual division. The McCann series will be produced by UK based company Pulse Films. At this early stage there's no firm details on how soon we can expect the series but the announcement follows the confirmation of Netflix's first UK drama from acclaimed writer Jack Thorne which will produced by Manchester based Red Production Company. Read the Full Broadcast article.